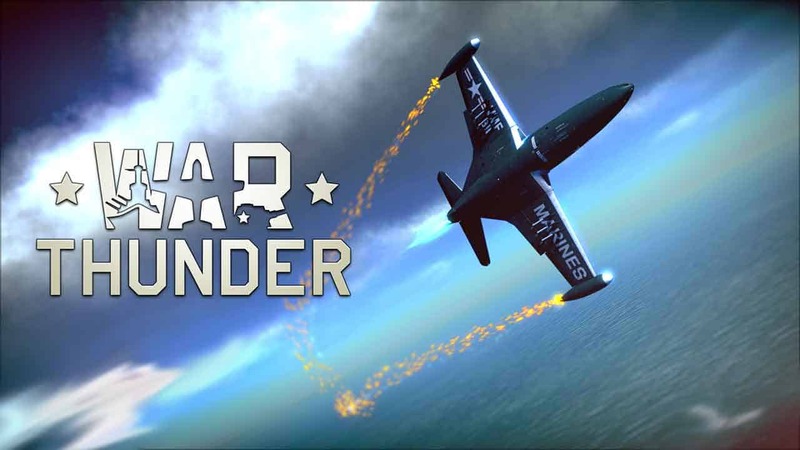 The award-winning free-to-play online shooter, War Thunder, is set to enter a new era of realism today as developers Gaijiin Entertainment announce the beginning of a series of World War II events aimed at immersing players in the recreation of over 70 iconic World War II battles. Dubbed the World War II Chronicles Gaijiin’s latest content update sees brand new battles launched every day at 8 AM EST. During the course of the event World War II Chronicles will feature all of the main theatres of operations from throughout World War II with pilots and tankers rewarded a “very special prize” for completing a specific amount of daily tasks and missions. The event is already underway and will continue through until May 9th. For the first week of the event players are invited to participate in battles such as the North Africa campaign, the Siege of Malta and the battle for Stalingrad. Some of the prizes for participating include rare vehicles such as A34 Comet “Iron Duke” IV, a KV-2 mod. 1940, an MBR-2 and Richard Bong’s P-38J. For more information on this and future plans in the World War II Chronicles event, check out the official website.